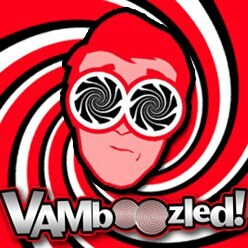 NY’s Board of Regents Voted Today (11:6) in Favor of the State’s New Teacher Evaluation System | VAMboozled! 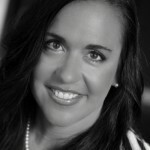 This entry was posted in General and tagged High Stakes, States by Audrey Amrein-Beardsley. Bookmark the permalink. I am very interested in knowing what this looks like in practice for teachers in early grades and non-tested subject areas. Can anyone (perhaps from NY) fill me in? We have got to be close to the end of the the VAM idiocy…right?!? I wish. And it will look entirely different for those teachers, that is, the other approximately 70% of any teacher’s population!